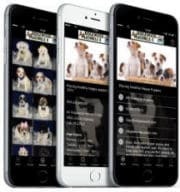 At Ridgewood, we feel pets should be healthy on the outside. 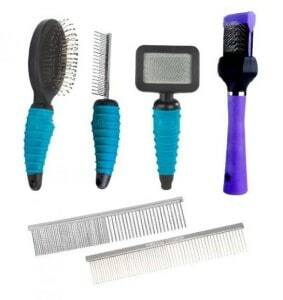 That is why we carry a large selection of dog grooming supplies. 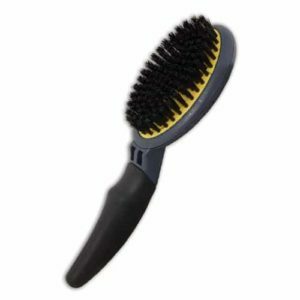 With a selection of comfort grip brushes, shampoos, and products for the home, we strive to keep your pets and your house looking great. 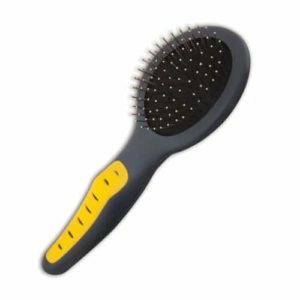 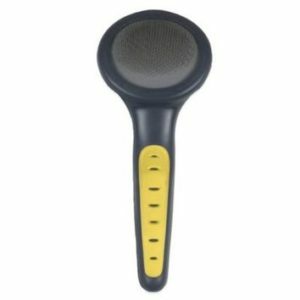 JW Gripsoft has a line of specially designed brushes with comfort grip handles, leaving the grooming experience enjoyable for you as well. 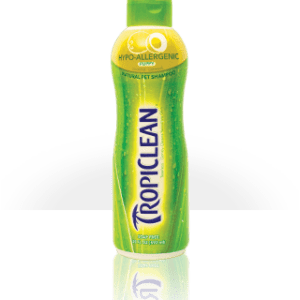 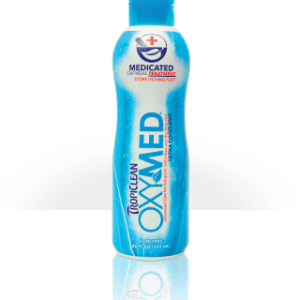 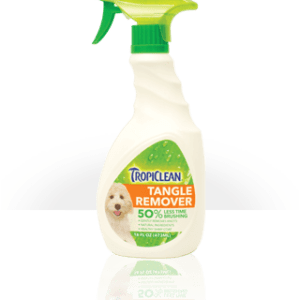 We carry Tropiclean shampoo products that are hypoallergenic, with no harsh fumes, chemicals or fragrances. 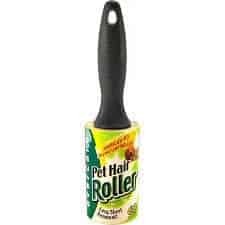 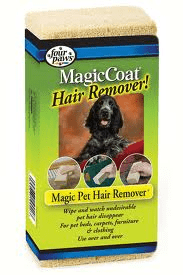 Four Paws MagicCoat™ pet rollers and remover sponges are great tools to get pet hair and fuzz of clothing and furniture. 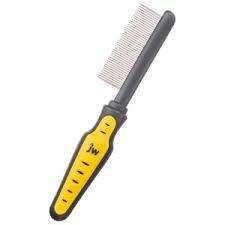 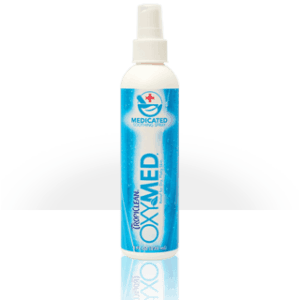 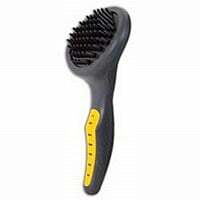 All of our grooming supplies are recommended by professional groomers.